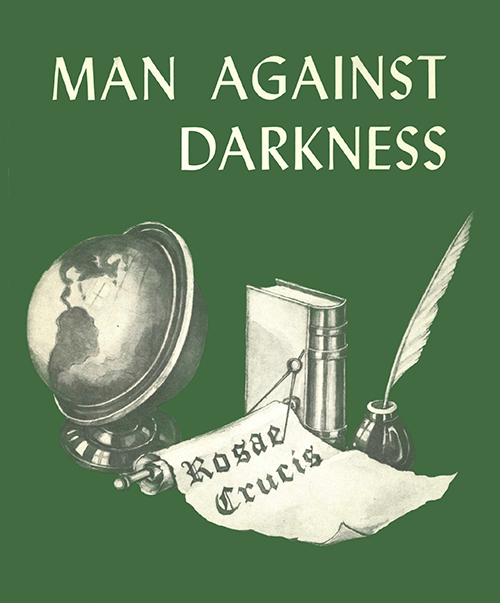 Man Against Darkness by Ben Finger Jr.
Because of Them . . . . the men illustrated in the pages that follow—we enjoy a world wherein ignorance, disease, intolerance, and poverty are swiftly becoming things of the past. Heroic Pioneers—open minds . . . these illustrious individuals often sacrificed their very lives in the interest of their ideals and humanitarian aims. It behooves us to cherish the heritage of enlightenment they bequeathed to humankind.